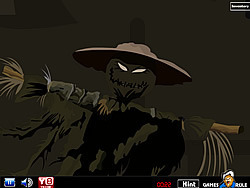 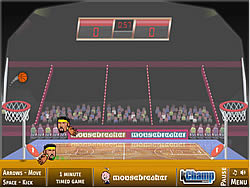 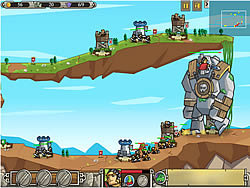 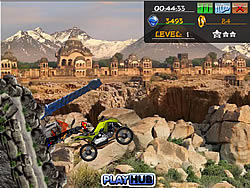 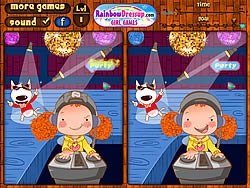 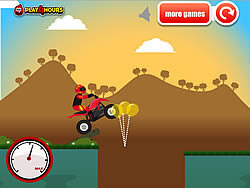 Quad Games - FunGames.com - Play fun free games. 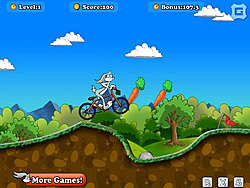 Blad Guy start his racing adventure again, collect diamond on your way and get as much as score! 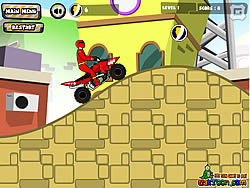 New ATV Madness from Red Dino Rangers! 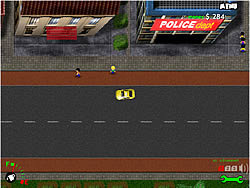 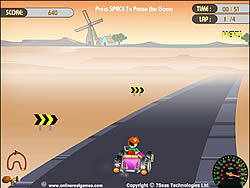 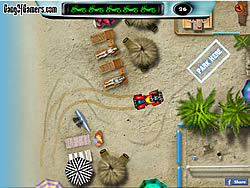 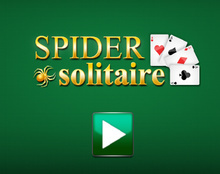 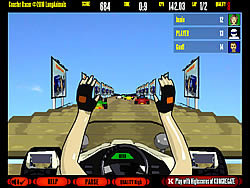 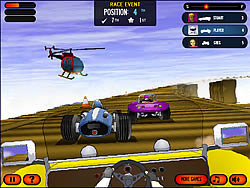 Race as James Bond on a fun game quad and collect all goodies. 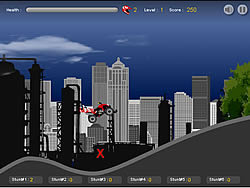 Fire your Demolition Dude at the physics objects to knock them over just right. 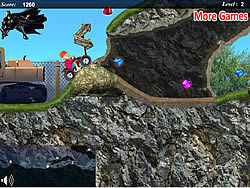 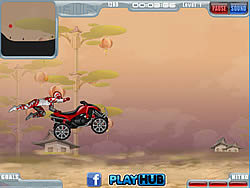 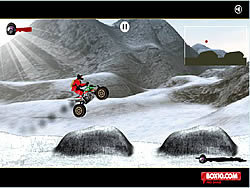 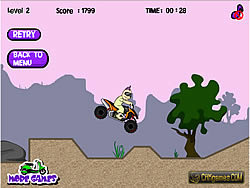 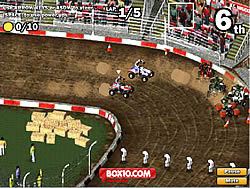 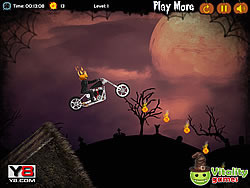 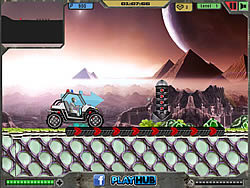 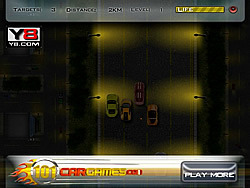 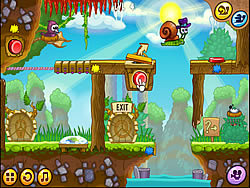 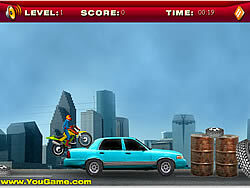 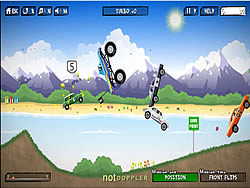 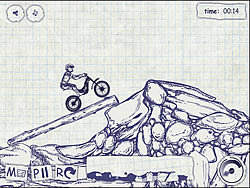 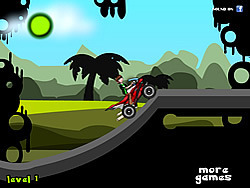 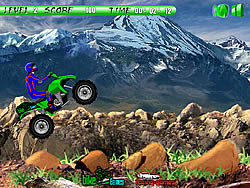 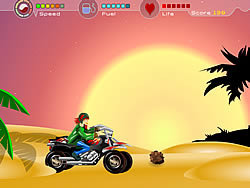 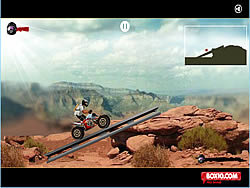 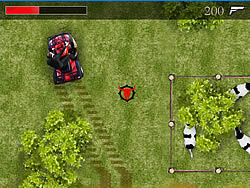 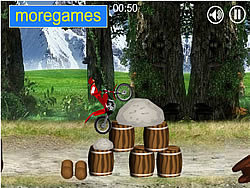 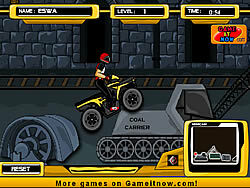 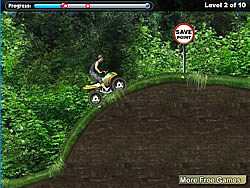 Get over all the obstacles on a fun game level in the fastest time possible, There are 15 Levels. 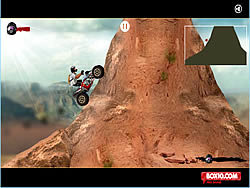 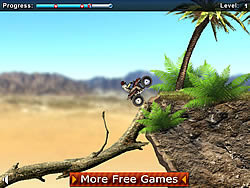 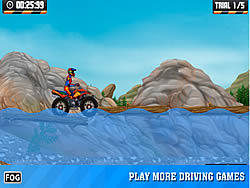 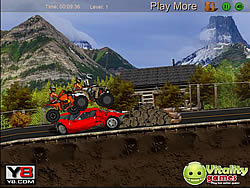 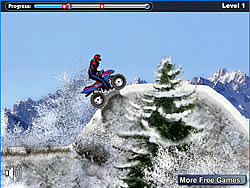 Jump on your 4 wheeler and drive on the rough terrain.